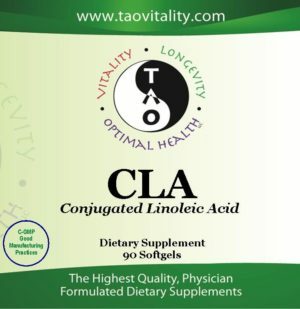 Combinations: This formula works well taken alone, or when combined with our AllerQC or Olive Leaf formulas. 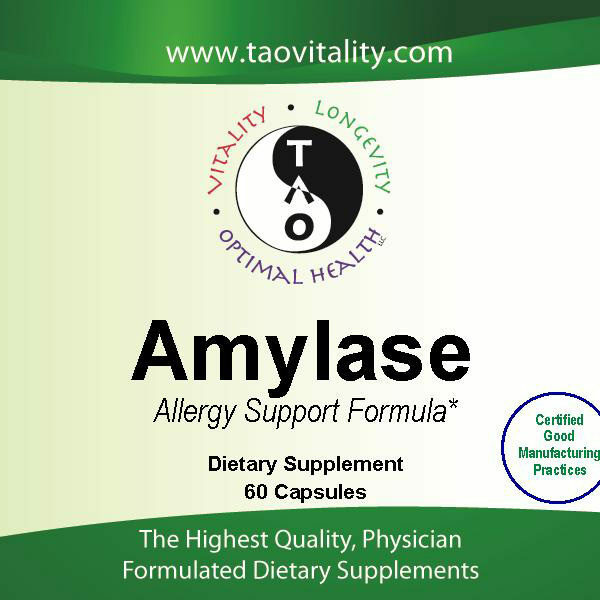 Amylase may also be combined with our drops related to specific reactions you might have. 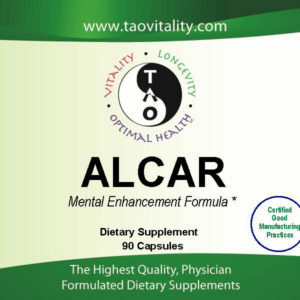 Dosage: Take 1 capsule 2-6 times a day as needed optimally on an empty stomach or as recommended by your practitioner.